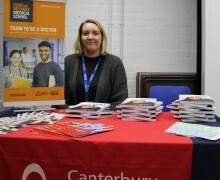 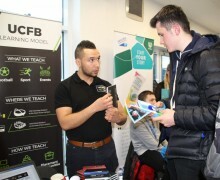 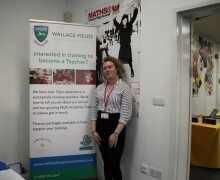 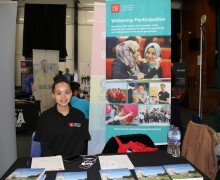 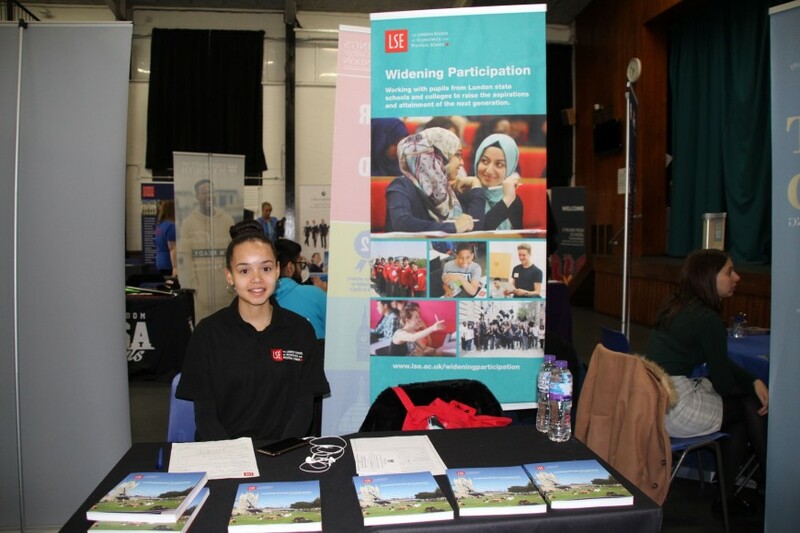 On Thursday 14th March we welcomed 65 exhibitors to the school’s Next Steps Higher Education/Careers Fair. 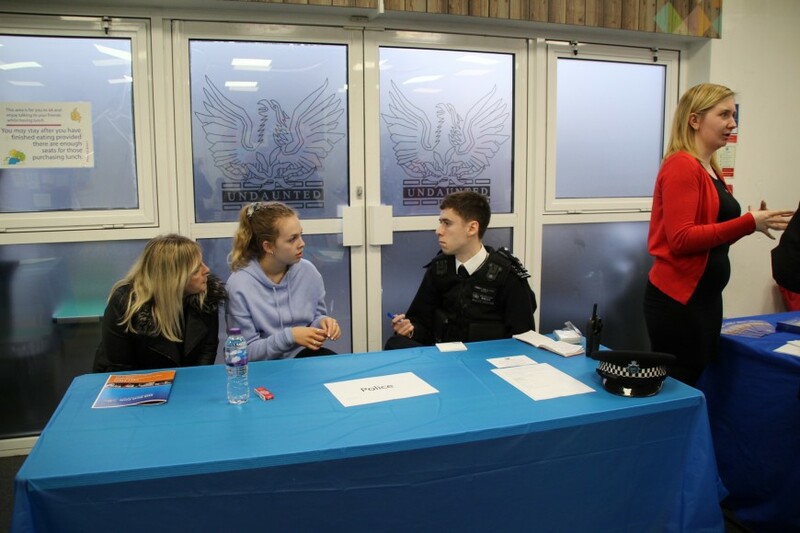 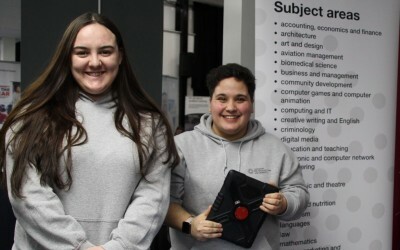 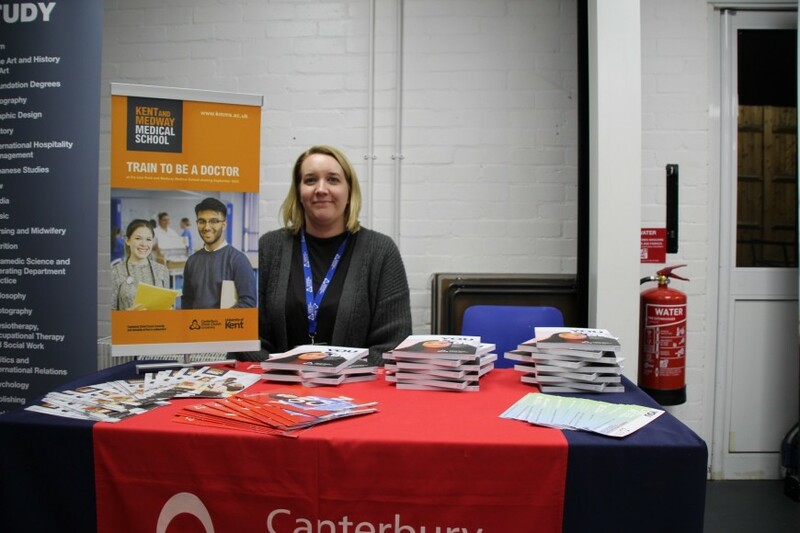 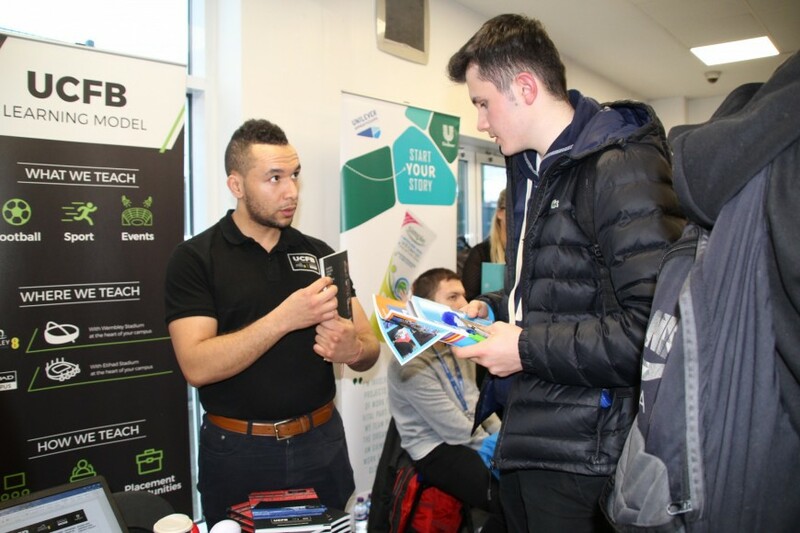 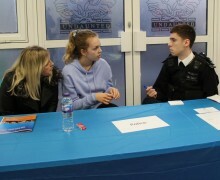 The event was very well-attended mainly by students, from Years 11, 12 and 13, who were able to talk to representatives of universities, apprenticeship providers and gap year organisations, gaining valuable information on the opportunities available to them for their future. 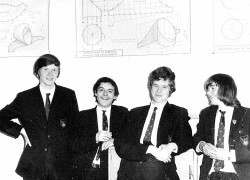 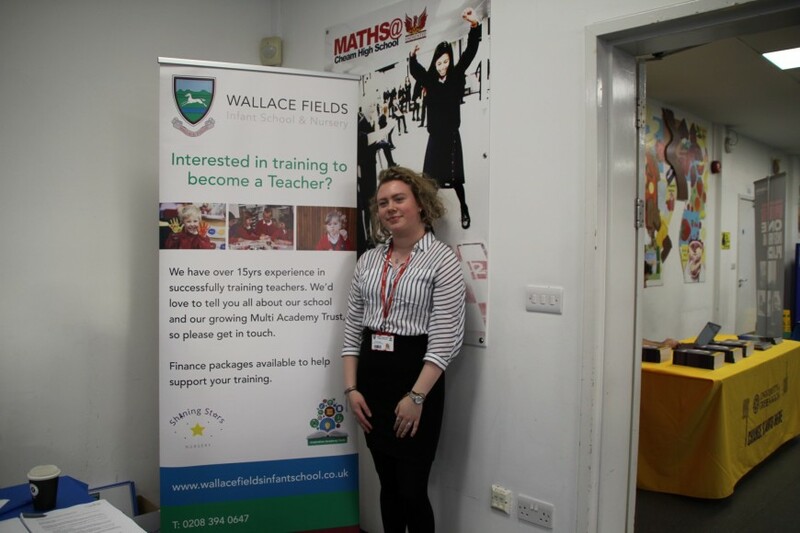 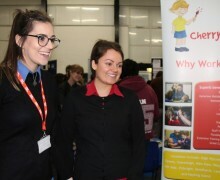 The event was a fantastic success with excellent feedback from exhibitors who were very impressed by the Cheam High students and how well-informed they are. 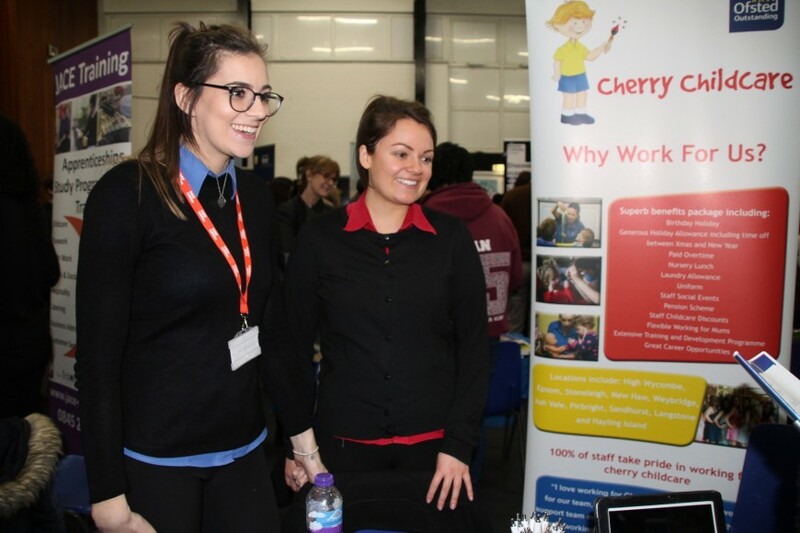 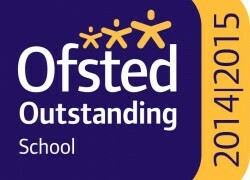 If you work for an organisation who would like to take part in next year’s Next Steps Event please contact Mrs Thatcher E: athatcher3@suttonmail.org.